Charleston SC Brides: Can I Return Unwanted Wedding Gifts? 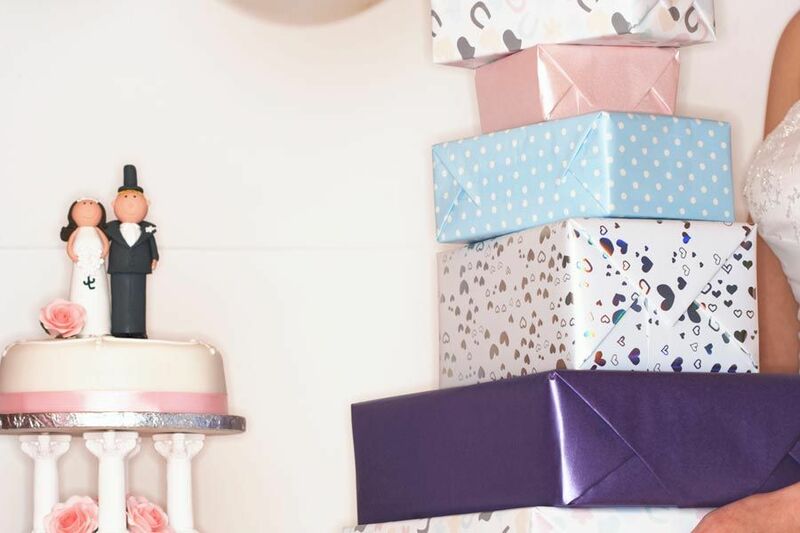 Can I Return Unwanted Wedding Gifts? “If you receive a gift that you cannot use or have received duplicates of, you may return the gift without feeling guilt,” says Diane Gottsman, founder of The Protocol School of Texas and author of Modern Etiquette for a Better Life. The only exceptions are personalized or especially meaningful (i.e. family heirlooms) presents.